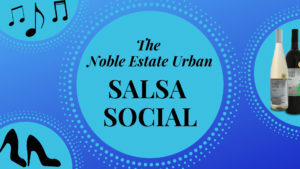 Dance on over to the Noble Estate Urban Salsa Social! 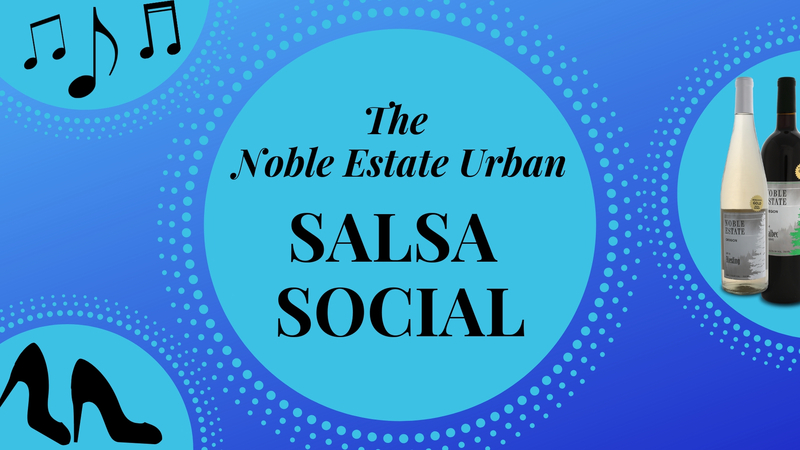 This is our last Salsa Social of Summer 2018. Beginning Salsa lesson from 6-6:30 pm taught by Florabelle Moses. Followed by a Social/Open Dance from 6:30-9:30 pm. D.J. Vito will be playing Salsa, Bachata, and Cumbia music throughout the night. All levels welcome. No partner needed. $7 Cover, $5 Club Member. 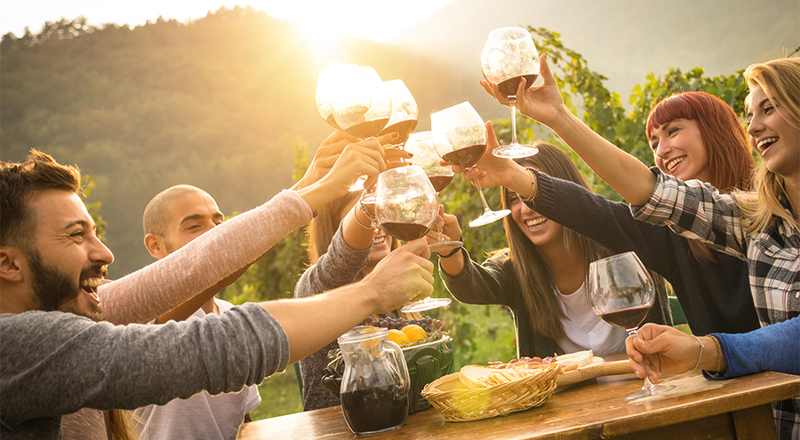 We’ll be pouring our award winning wines plus local beer and cider. Snacks and Supper available onsite from Pillage Pizza. 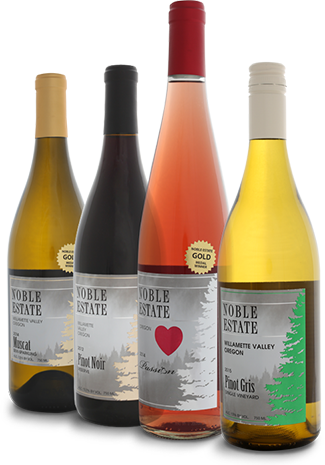 Noble Estate Urban opens at 4 pm. This is a 21+ event.